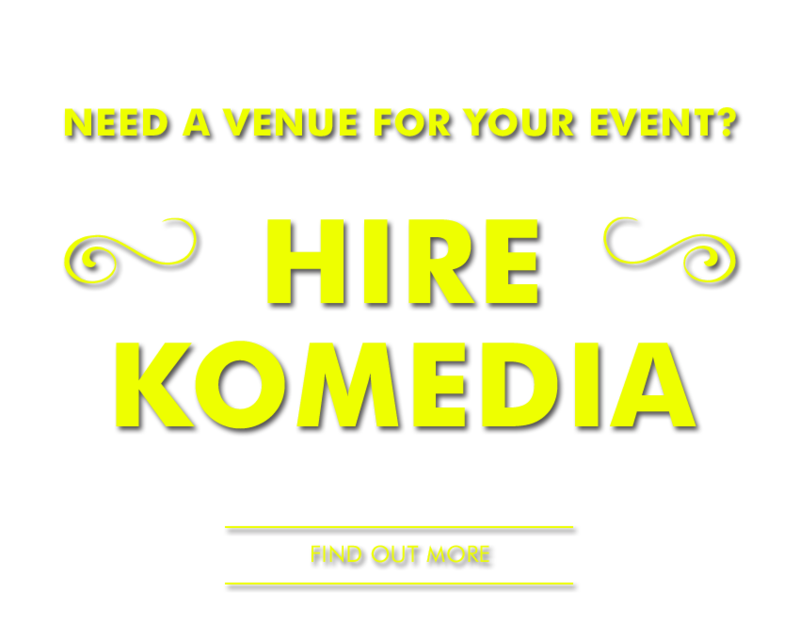 Komedia Brighton operates two fully flexible, well equipped performance spaces. 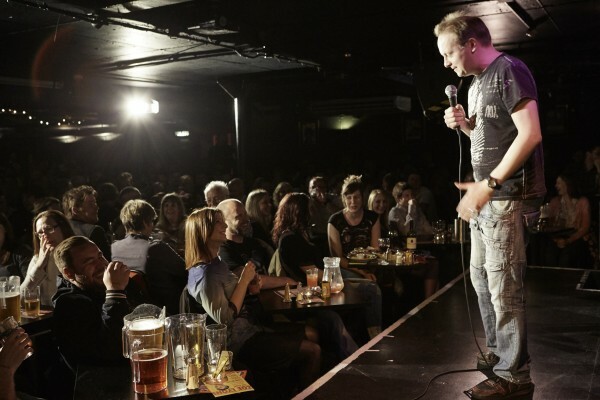 The Main Space is recognised as one of the best comedy rooms in the UK, and is home to the legendary Krater Comedy Club. 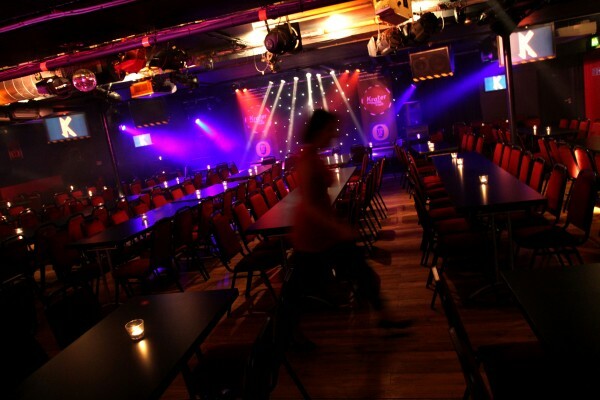 As well as being a destination for touring comedy, the Main Space is an important room for gigs and clubs in Brighton. With an intimate atmosphere and up-close and personal feel, the room works with audiences from 80 to 400 in various seating and standing formats. 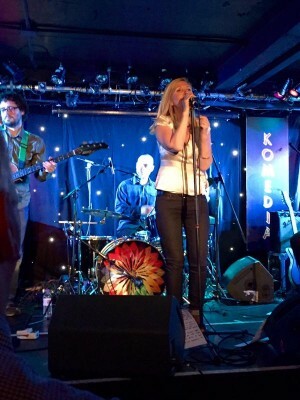 Alongside the main space, Komedia Brighton also operates the Studio which has become a much sought after small scale music and comedy space. 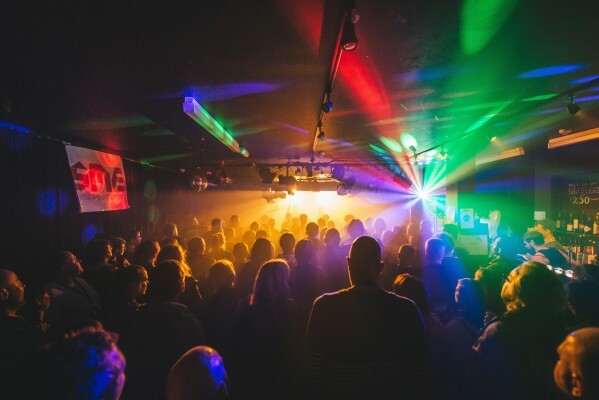 Now a regular feature in the Brighton Fringe and Great Escape, the Studio is a true breeding ground for a wide range of live entertainment including children’s theatre, cabaret and live literature.